Chevrolet announced yesterday that it'll be showcasing an "important new addition" to its lineup at the 2014 New York International Auto Show, held April 18–27. This announcement was combined with the news it'll be debuting a new Cruze and Corvette variant. Generally, we usually have at least some ideas about what the secret vehicle is going to be. Take, for instance, the Cruze. 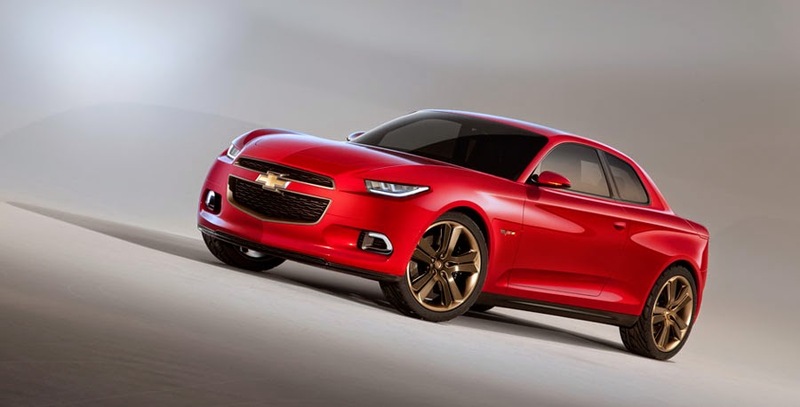 There have been pics of a revamped Cruze floating around for a couple of weeks. Some spy shots, some speculation, etc. Ditto that with the Corvette, as some people are hoping for a shooting brake version. But with this vague small car announcement, there has been very little in the way guesses. Honestly, that's kind of fun. Although GM has a popular A-segment car with its SPARK, it doesn't have a vehicle to compete directly with the Fiat 500 or MINI Cooper. 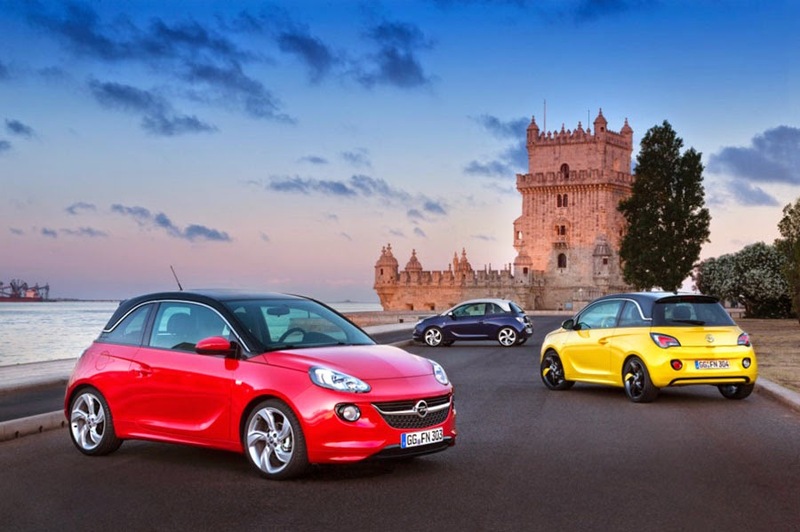 The Opel Adam could be just the answer. There has been speculation about it coming to the U.S. before and being sold as the Buick Adam. Maybe it'd be the Chevy. 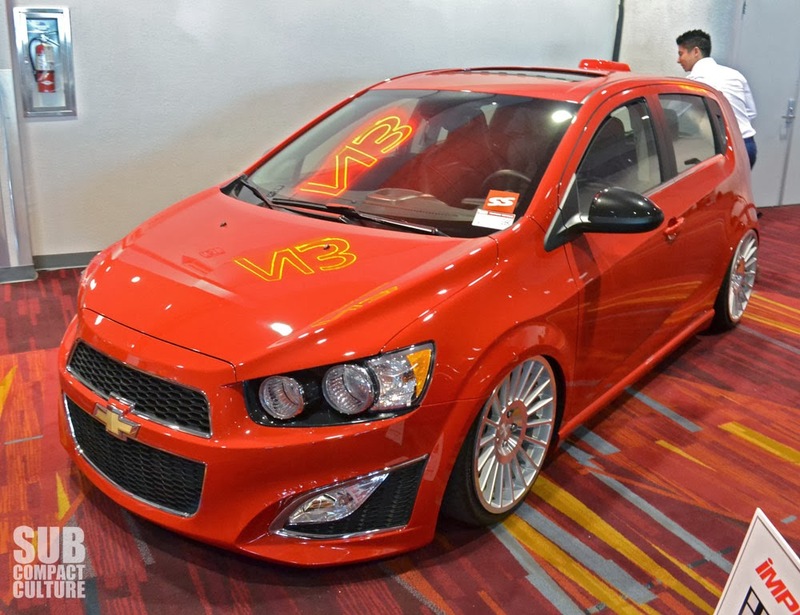 Chevrolet's Sonic is a fun little hatchback, especially with the 1.4-liter turbo engine. However, there isn't a "hot" version of it other than the RS, which is mainly an appearance/handling package. A Sonic SS or Z-Spec or whatever, would go toe-to-toe with Ford's pocket-rocket Fiesta ST and Fiat's scrappy 500 Abarth. Make it 180 hp, give it a limited-slip, and there you have it. This one is admittedly a long shot, but perhaps Chevy will hint at either a revised Spark or even a performance-oriented iteration. 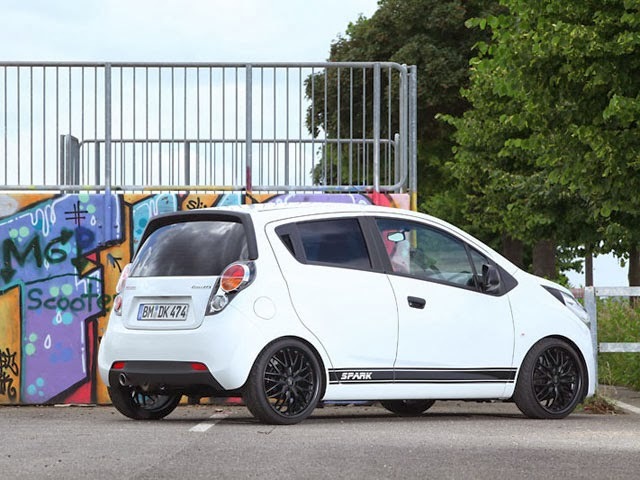 It's unlikely, however, since the Spark only recently debuted in the U.S. as a 2013 model and because any performance small Chevy is likely to be in the Sonic lineup. This is the Chevrolet 130R concept from late 2012. It's a small, rear-drive sports car. With the return of affordable rear-drive vehicles, such as the Scion FR-S, Subaru BR-Z, and Kia Stinger (still a concept), maybe GM is going to pop up and say the 130R is headed for dealer lots. I think it'd be awesome. Next-gen Cruze is about due, but I can't see how they could've kept it under wraps until now. Is it too soon to talk about making keyless pocket transponders standard in every GM car?